Turkey is one of the major players when it comes to pomegranates and the season is about to take off. For Finkum Europe it’s a good time, as they’ve landed some good contracts with the big retailers in Europe. 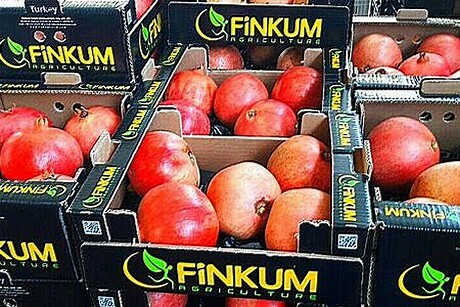 The season is expected to last until February, but Finkum will be able to supply Europe until the end of March. Finkum Europe is getting ready for a long and fruitful season. The harvesting should start next week.